With new car prices reaching an all-time high, pre-owned vehicles offer an affordable alternative to auto shoppers on a budget. When it comes to purchasing an older vehicle you’ll have to decide between a used or certified pre-owned (CPO) vehicle. There are a number of benefits to either choice so it’s important to pick the best one for you. 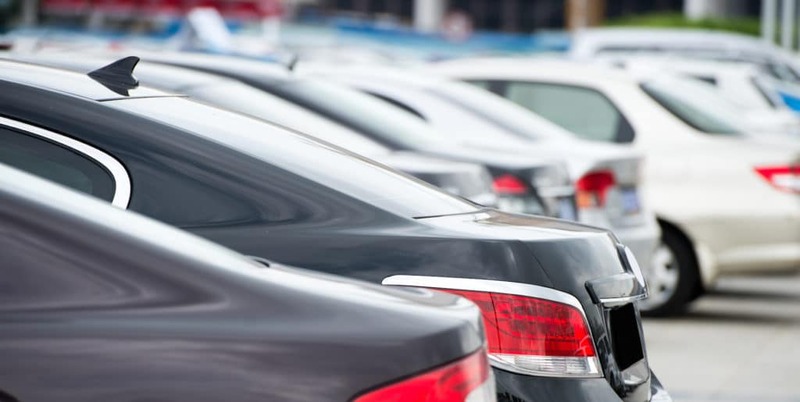 If you’re unsure which type of vehicle is right for you, our used car dealer serving Brick and Howell has all the information to outline the differences between used and certified pre-owned models. Why Buy a Used Vehicle Near Wall? 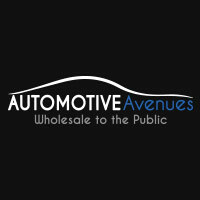 There are plenty of reasons to buy a used car from Automotive Avenues, namely the price. It’s no surprise that purchasing a used vehicle can save you thousands of dollars and today’s vehicles are built to last a lot longer than previous years, meaning you can still rely on many used models. At Automotive Avenues, we take the time to inspect every vehicle for reliability before displaying it on our lot to ensure our customers are getting the quality ride they deserve. For added peace of mind, many of our used vehicles for sale have had one previous owner and each one come with a free CarFax Vehicle History Report so Brick and Howell area drivers can drive off our lot feeling certain they made the right decision. Although used models come with many benefits, there are still some advantages to buying a certified pre-owned vehicle. CPO models typically have low mileage, are gently used, and are less expensive than brand new vehicles seeing as they’ve already been hit with a large amount of depreciation during their first year of use. Despite having a higher price tag than a used model, some drivers elect to buy a CPO vehicle for additional benefits like a limited or powertrain warranty and multi-point inspection. There is always some level of risk involved in buying any used car, however, so it’s important to note that certified pre-owned vehicles are not perfect. While they may have gone through a 150-point inspection, it doesn’t necessarily mean that all 150 parts were replaced. Some dealerships might also label a vehicle as “certified” which can differ from the standards expected of a manufacturer’s CPO program. Regardless of which type of pre-owned vehicle you decide to buy, consider bringing a mechanic with you to inspect it before you buy for complete confidence in your purchase. Tested and backed with a vehicle history report, all of the models on our lot have a promise in reliability. If you’re ready to get behind the wheel of a capable pre-owned car, contact Automotive Avenues.